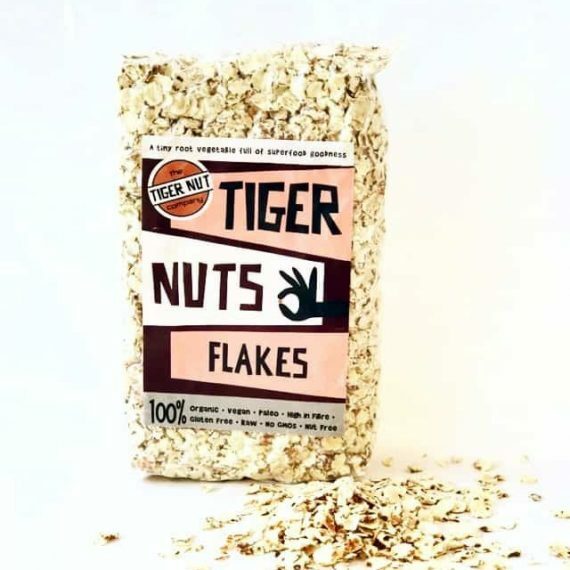 To help you make delicious Tiger Nut Milk at home we have simply bundled together a bag of our delicious Tiger Nuts Original with a strong and sturdy nut milk bag! 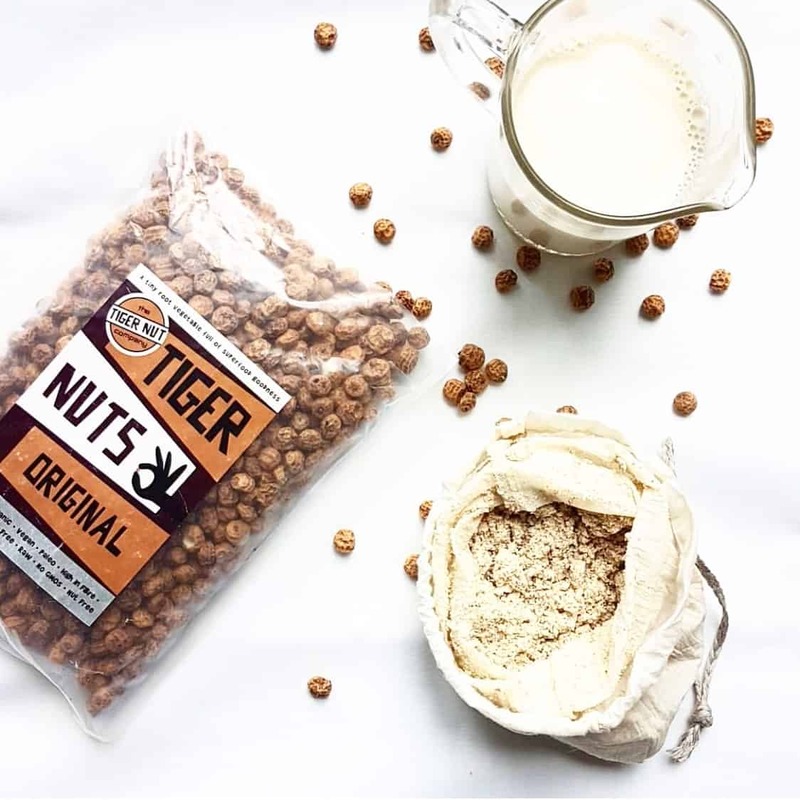 Tiger Nuts Original are perfect for making Horchata or tiger nut milk, a delicious and healthy drink that originates in Spain. 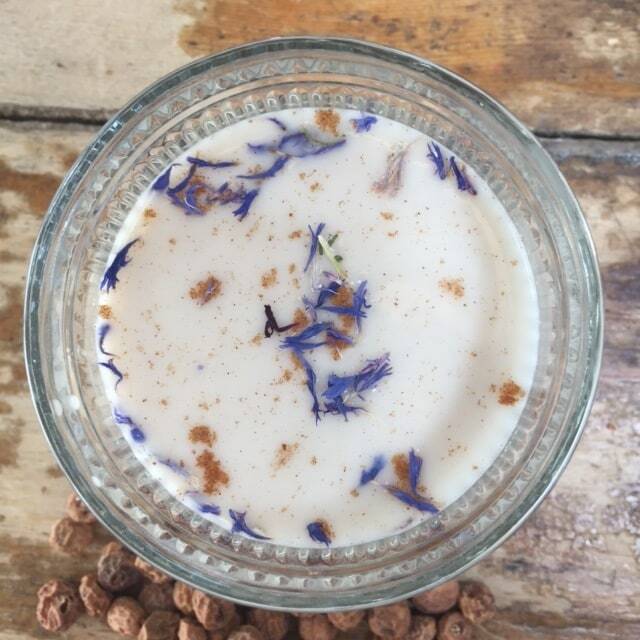 Horchata is similar to almond or rice milk but we think it is much tastier! 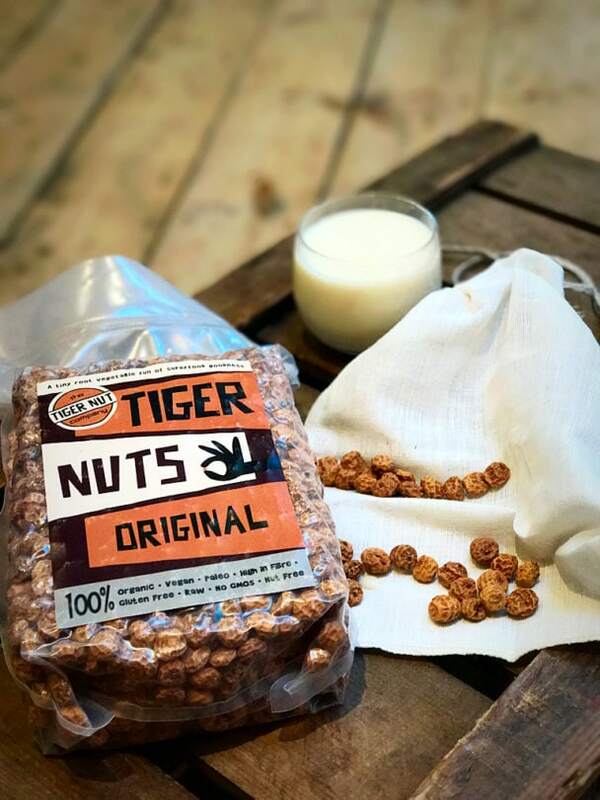 Our tiger nuts can also be used in cooking and eaten as a snack. When soaked in water for at least four hours or ideally overnight, they become nice and crunchy and easier to eat although some people prefer to eat them in their natural form. 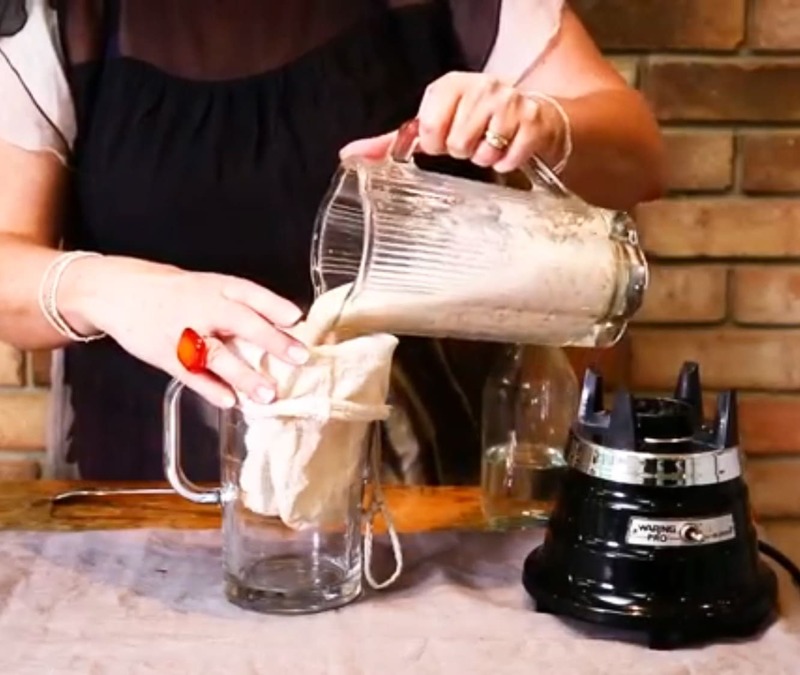 A good strong nut milk bag makes life so much easier when making horchata. We have tested lots of bags and the only one we are happy to recommend is this one! It has reinforced edges so you can squeeze with confidence. The fine mesh guarantees silky smooth milks with no bits. It is designed to last, easy to clean and dries quickly. 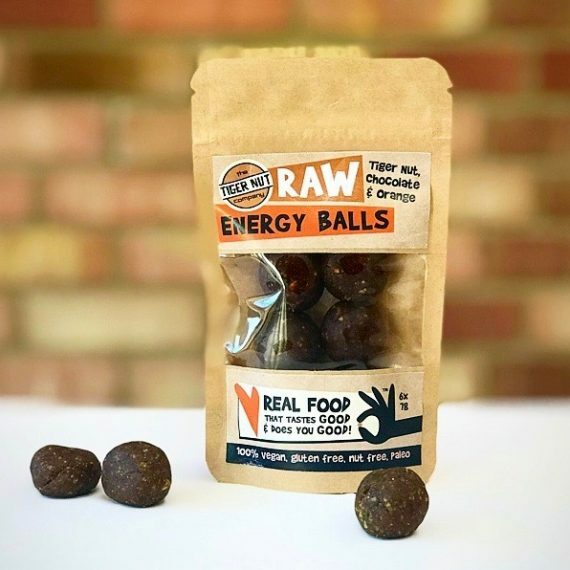 The bag is really versatile and in addition to making any type of nut milk or vegetable juice you can also use it for sprouting seeds and nuts, straining stock or making jelly. 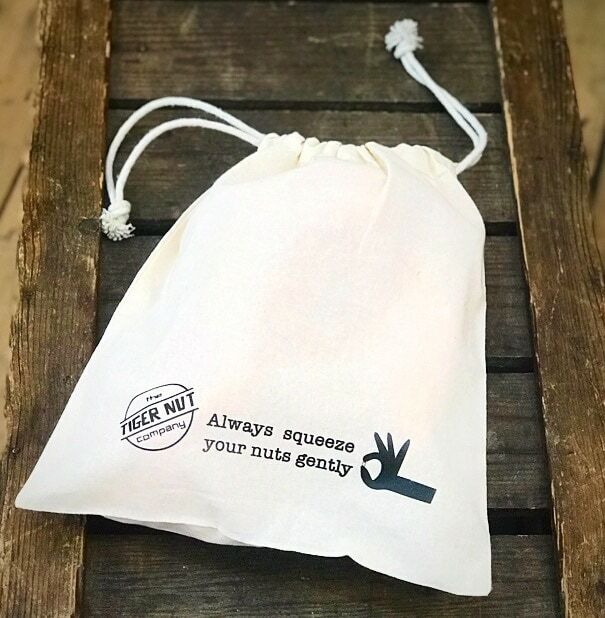 This medium nut bag is the perfect size for using with your Vitamix or blender. 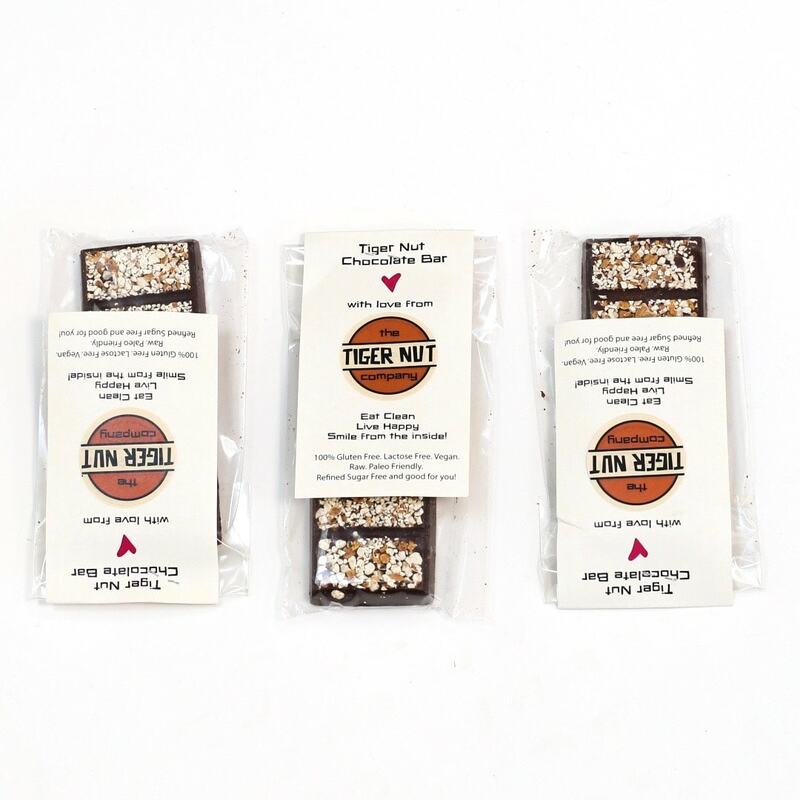 When storing your tiger nut milk you will notice a thick residue or sediment. Don’t panic! 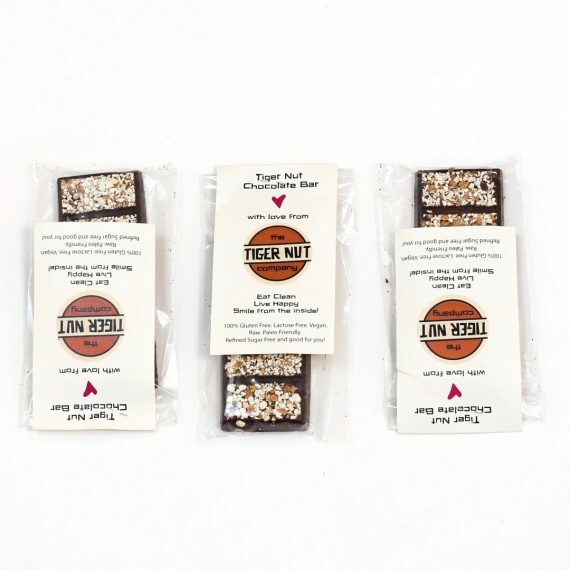 This is normal and its full of good stuff for your gut. Simply stir or shake the container so it mixes back in before drinking. 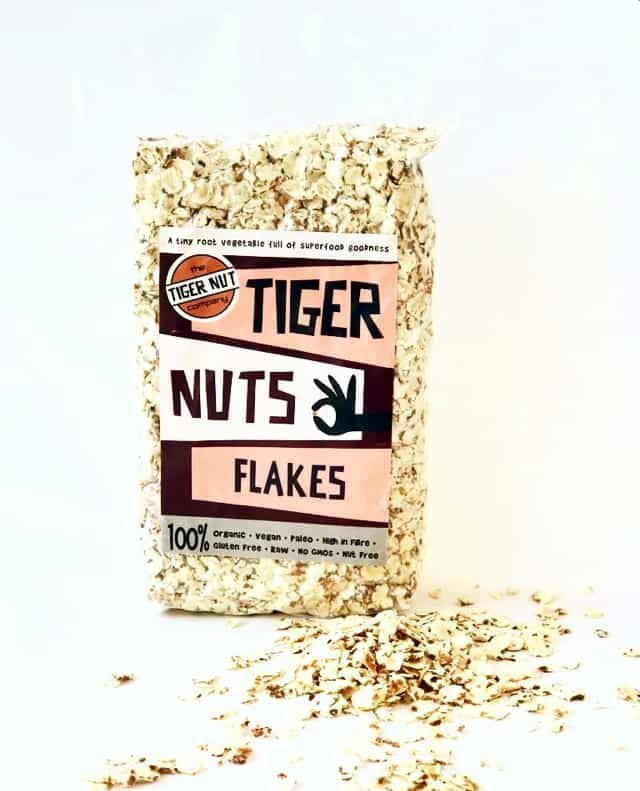 Tiger nut milk will keep for 2- 3 days in a fridge, if you haven’t drunk it all before then! Photo is courtesy of the lovely Kimberley Parsons author of The Yoga Kitchen!